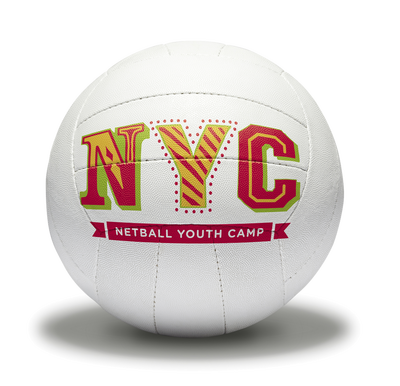 ​You can access details on all aspects of North East Netball from course and competition information to news on junior netball and Back to Netball sessions within the region. The overall aim of the North East Region is to provide access to lifelong netball opportunities through the development of participation, partnerships and quality support systems. 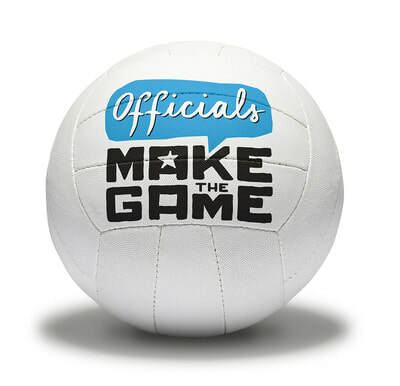 We aim to complete this vision, by introducing new players to the game of netball and sustaining their participation, encourage volunteers to help out with all aspects of netball, from event organisation right through to umpiring, there are opportunities for you to get involved. We want our clubs within the region to gain CAPS (Club Action Planning Scheme) accreditation. Therefore giving them the edge in club delivery and progression. We would also like to increase participation in school and tackle the drop off in sport by young people. And lastly we aim to educate the region in the game of netball, through the use of continued coaching courses, professional development opportunities and the change to develop a career with netball. Overall we are a passionate region, who wants to give the very best to the people living within it. 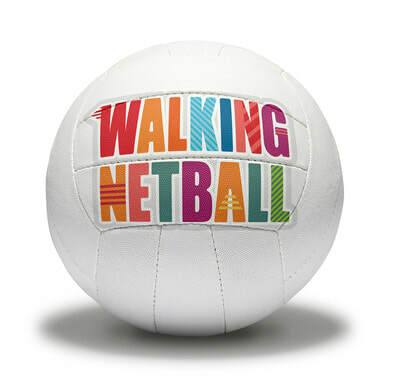 We want to raise awareness of netball, and get as many people as we can playing the game. We hope our website provides you with all the information you need, we'd love to hear from you if you have any feedback or comments. 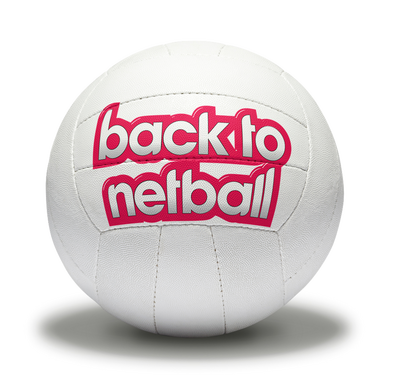 Or if you have any other queries relating to netball please email north.east@englandnetball.co.uk. ​In light of recent news regarding Team Northumbria's withdrawal from the Vitality Netball Superleague (VNSL), North East Netball would like to reassure it's members that the performance pathway for all junior netballers will continue within the region. Following a productive meeting recently with the England Netball Performance Director, Sara Symington, the Regional Management Board (RMB) will take on board the management of the performance pathway within the North East region for the foreseeable future. The board is looking forward to this opportunity and is currently working with a number of partners and potential partners across the North East region to ensure a smooth transition and delivery of the pathway. 'We are very disappointed to hear that Team Northumbria have withdrawn from the VNSL and the loss of performance netball from our region. However, we would like to reassure our members and the North East netball community that we are striving to bring performance netball back to our region in the very near future. The performance pathway structure and how it will operate is due to be announced shortly, and all athletes currently involved in the set up will be informed of the transition in due course. 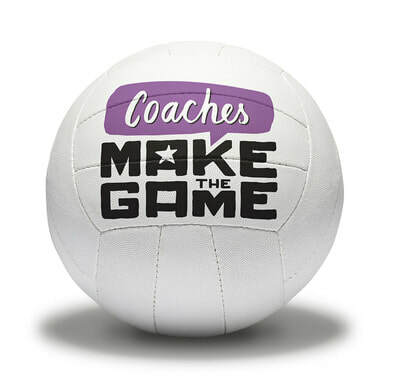 Clubs and coaches across the region will be invited to be part of the consultation process looking at what performance netball looks like within the North East moving forward.